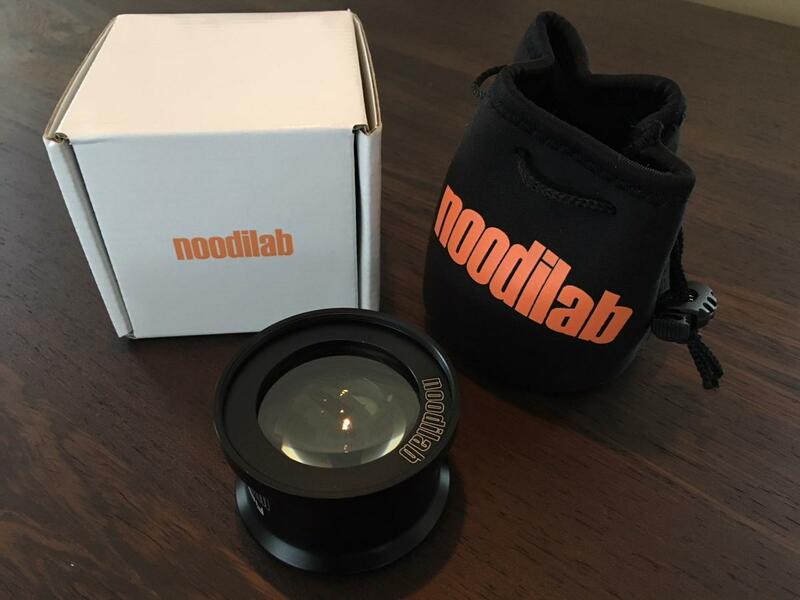 I am selling my Noodilab Moby II x3.8 Super Macro Diopter. Purchased about 6 months ago, never been in salt water, absolutely spanking new. The item is based in Germany. Selling in Europe preferred but considering offers from other areas. my bid 250.-€. 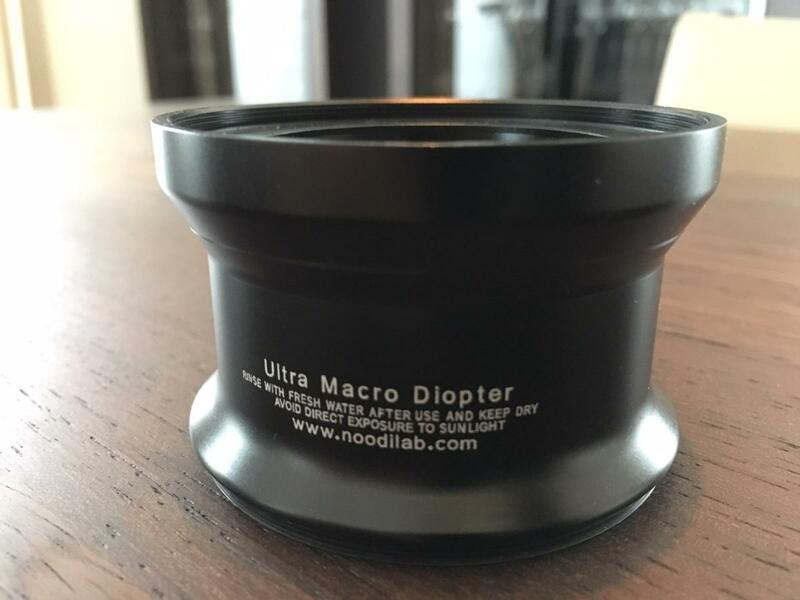 I`m based in Germany, If interested please contact.